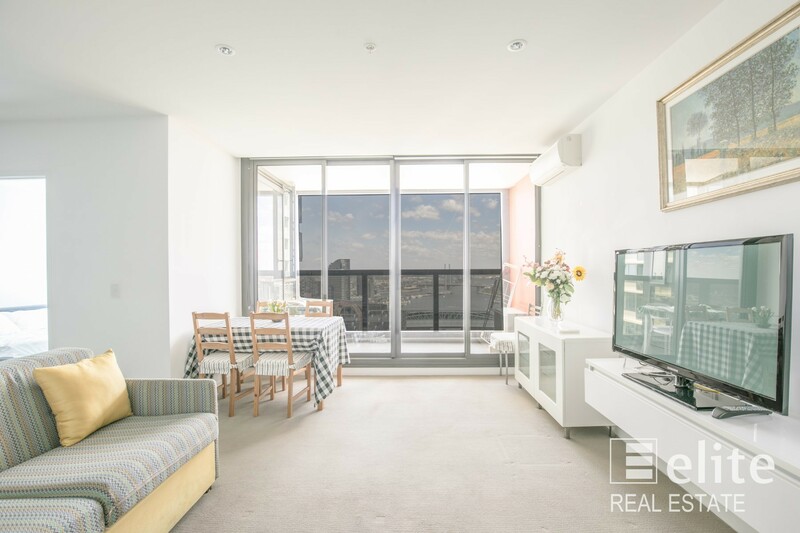 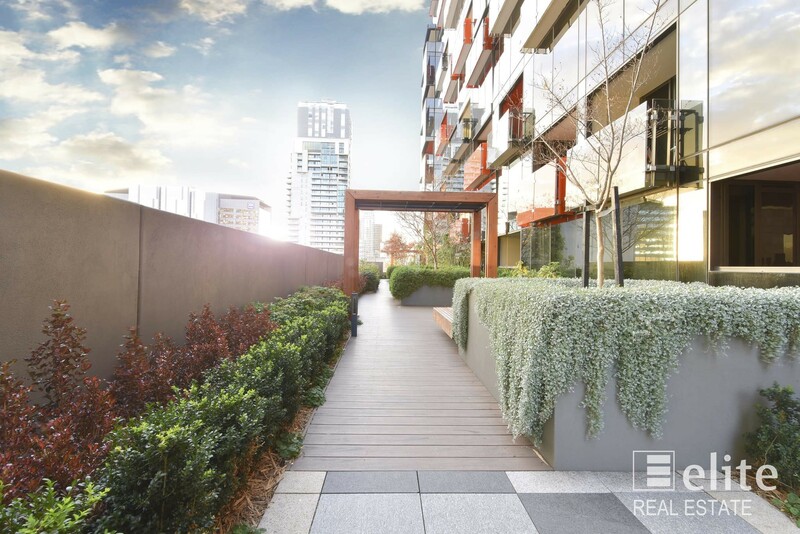 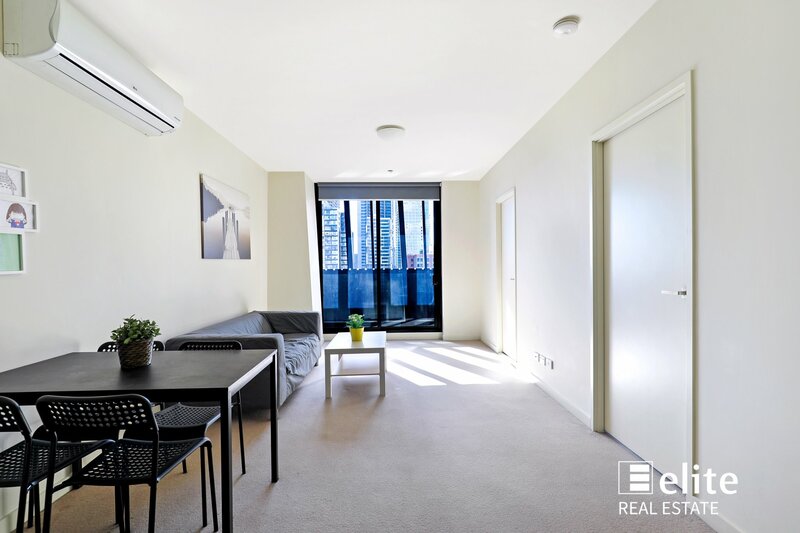 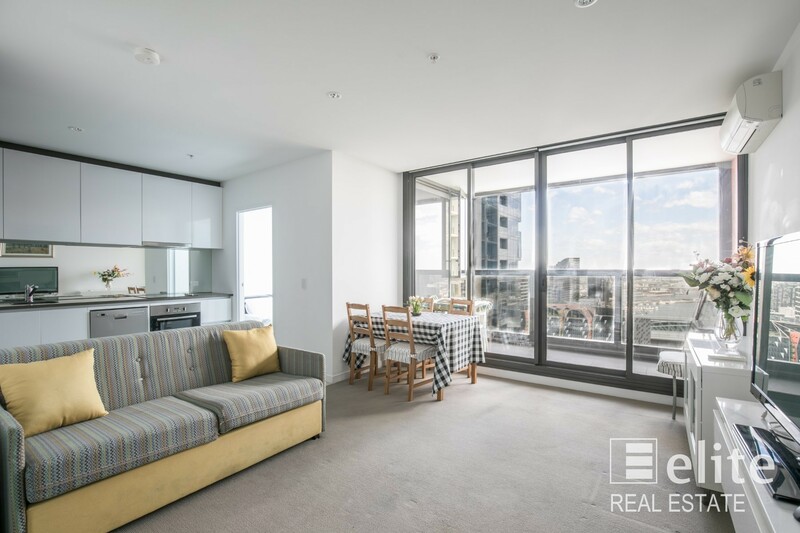 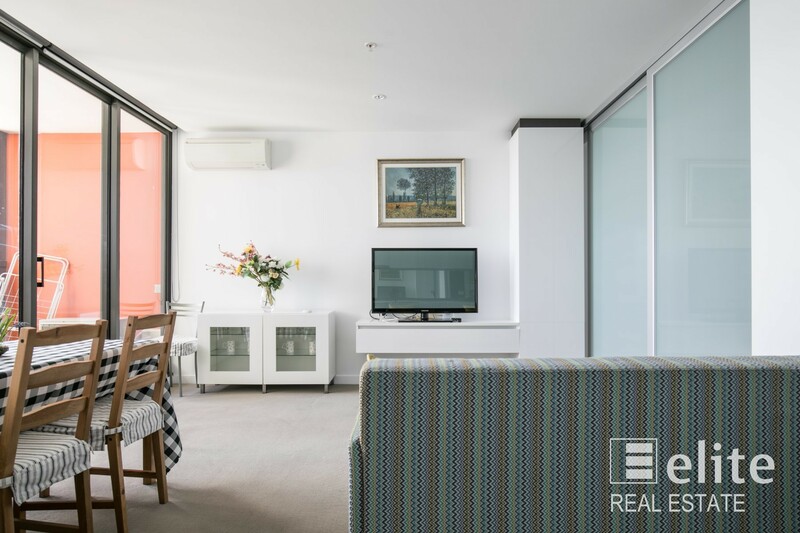 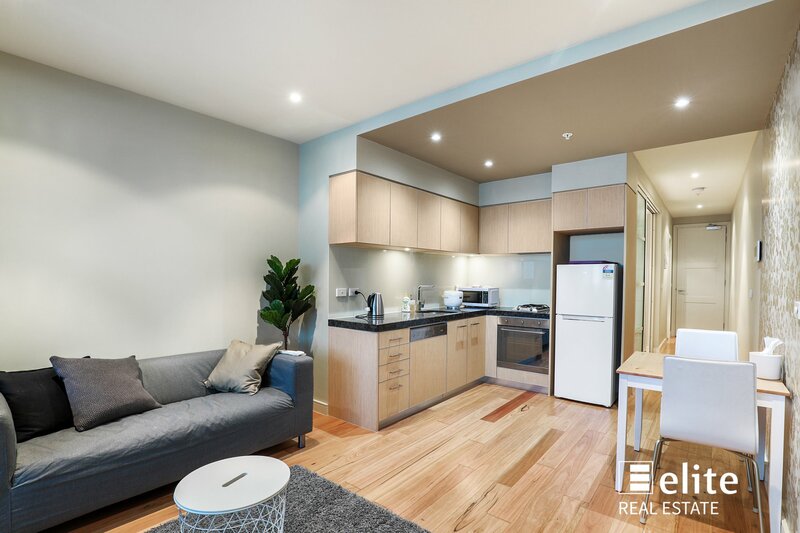 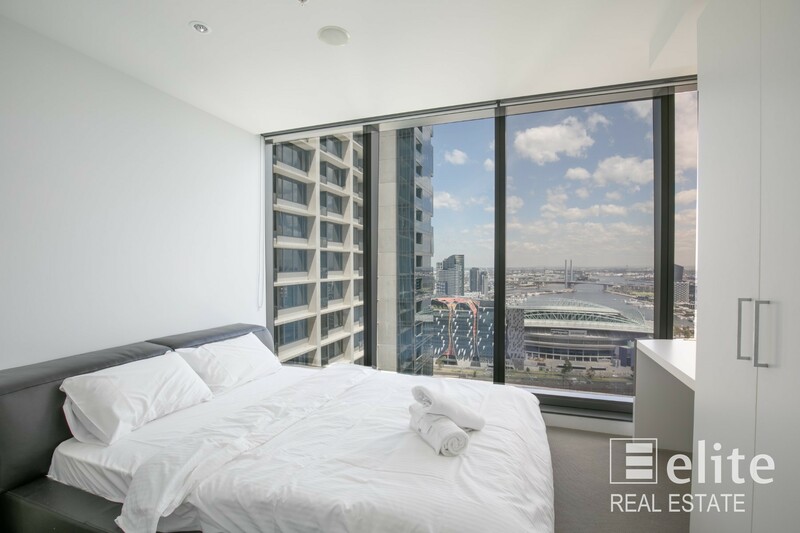 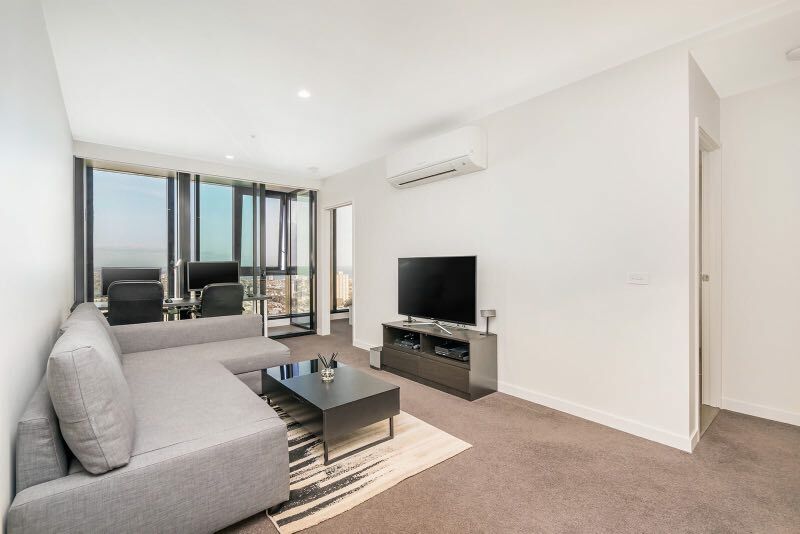 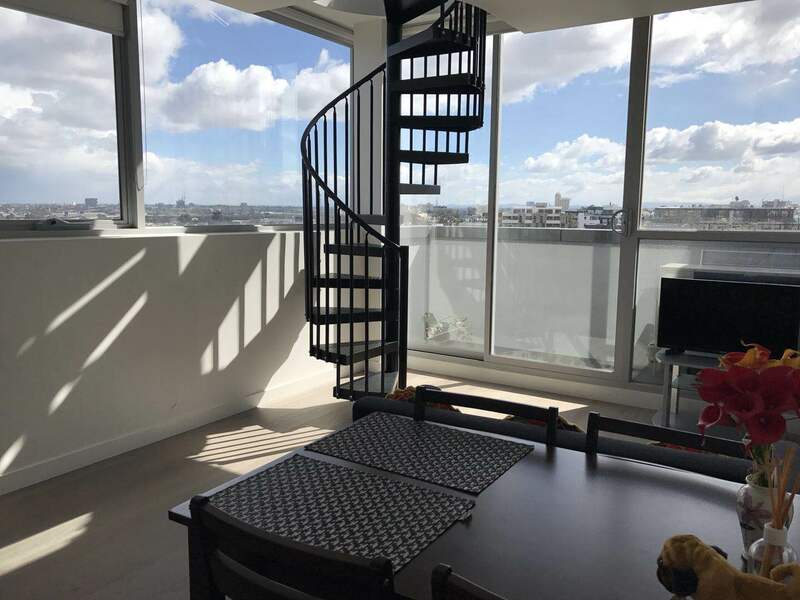 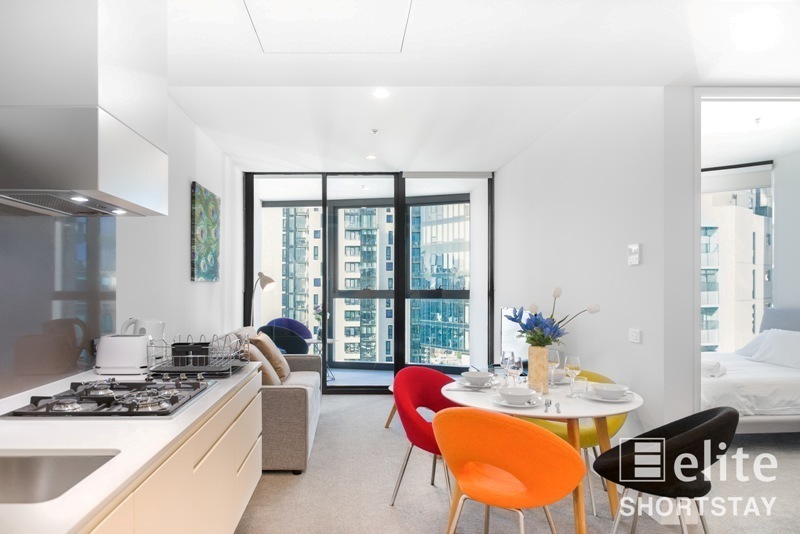 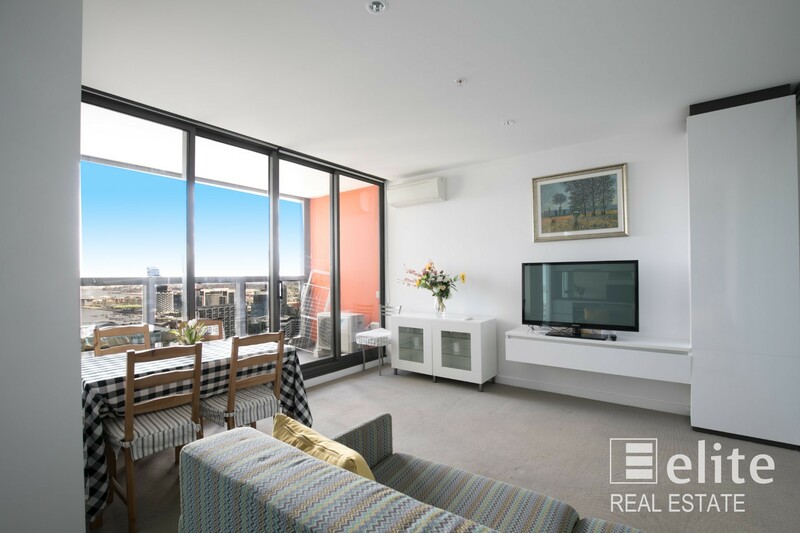 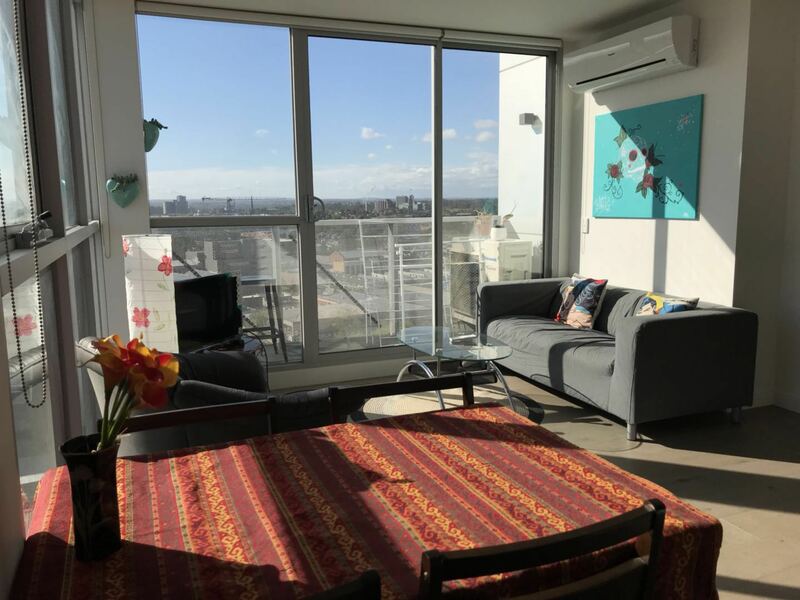 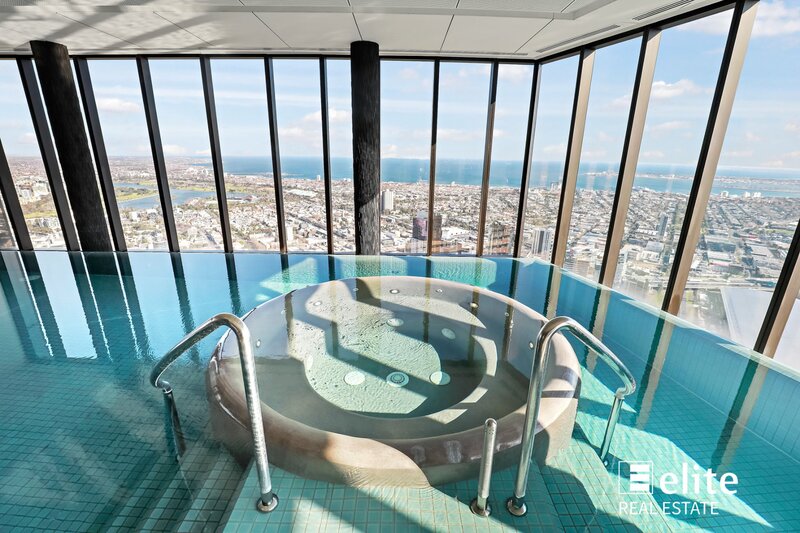 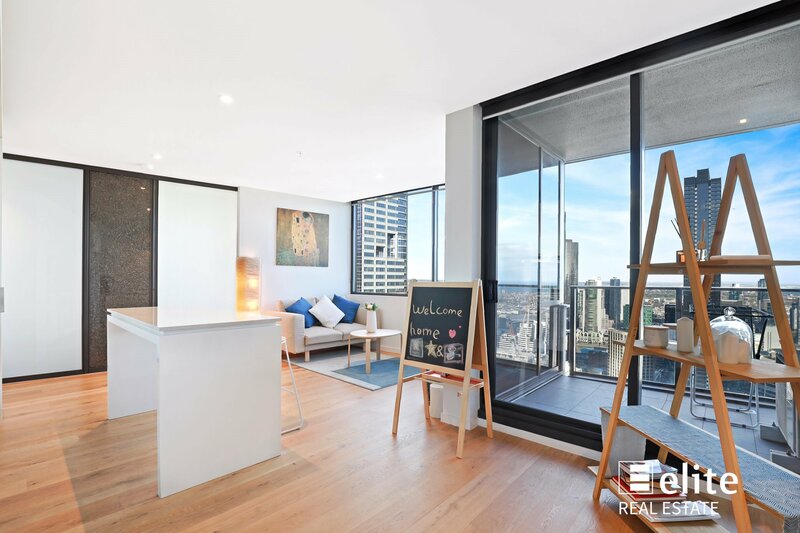 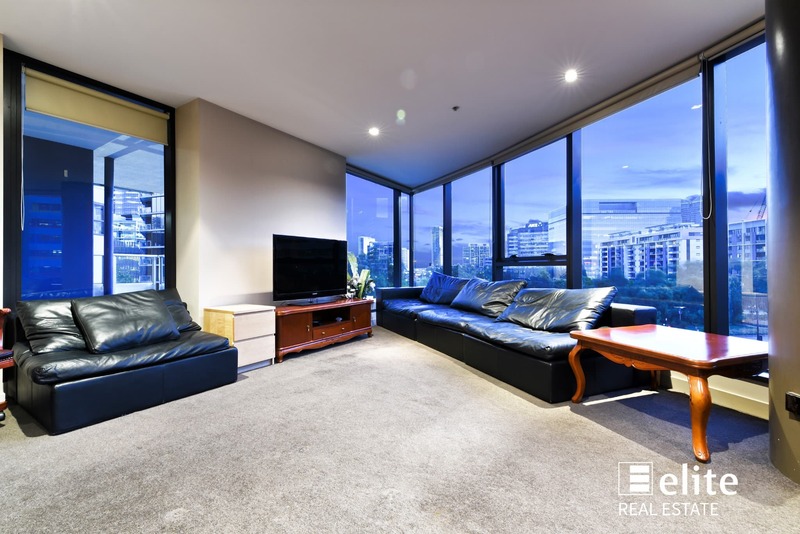 This apartment is opposite Southern Cross Station in the golden place of Melbourne, and will connect you with everywhere in Victoria. 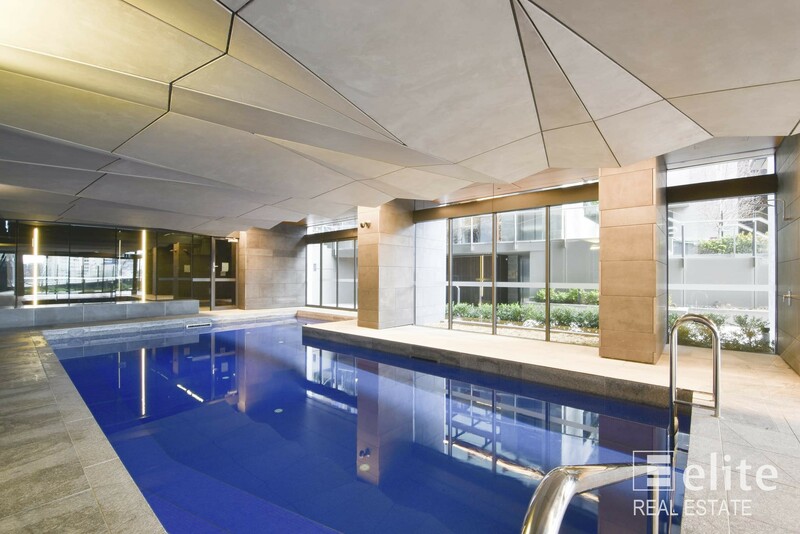 There are also frequent tram services at your doorstep. 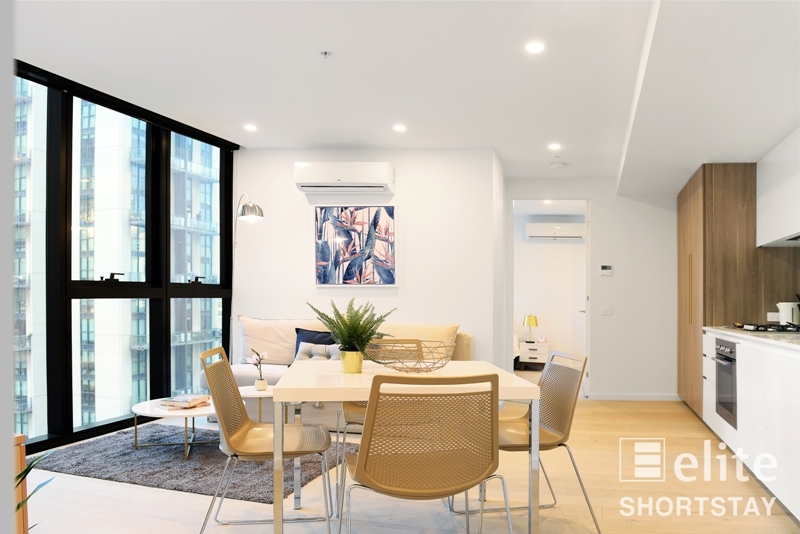 In terms of shopping, you’ll have both Woolworths and Coles supermarkets 3 minutes from your doorstep if you decide to walk. 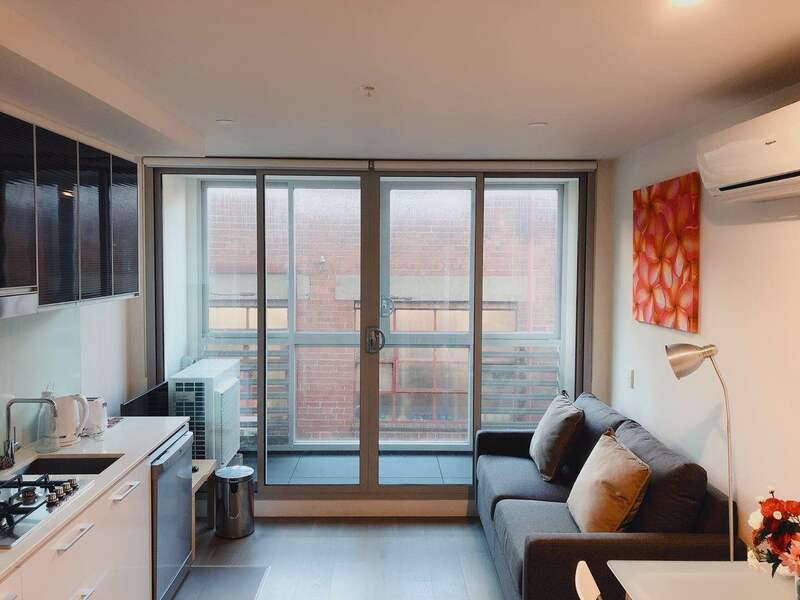 There’s also the Spencer Factory Outlet which contains numerous designer brands at great prices. 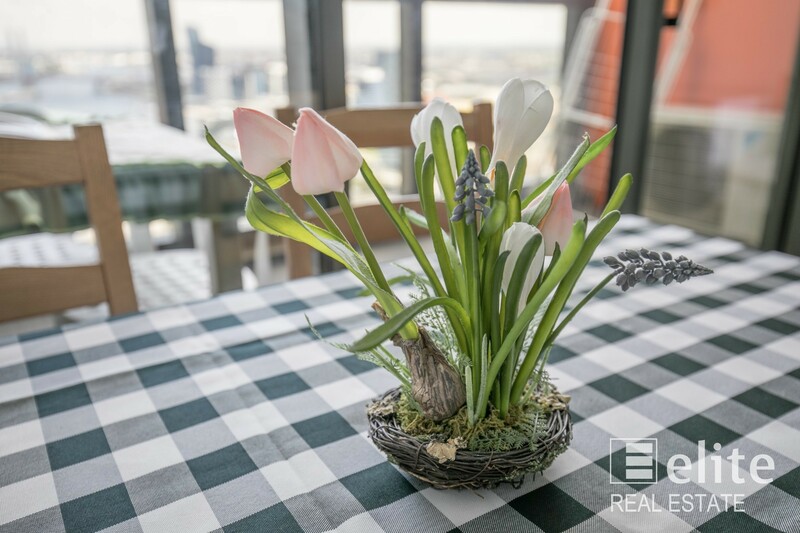 Restaurants, cafes and bars are everywhere and all within walking distance! 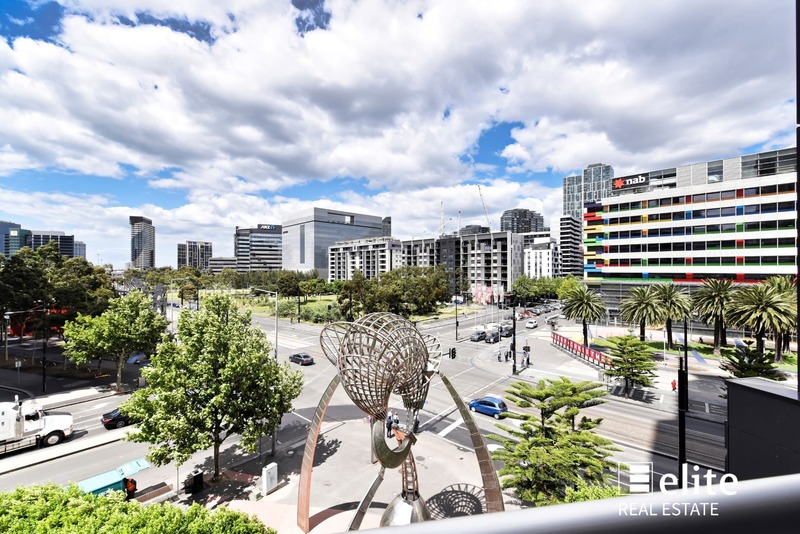 Opposite Southern Cross Station in the golden place of Melbourne.